Just a short intermezzo today. My first Joe signed by Larry Hama has arrived today (purchased through eBay). 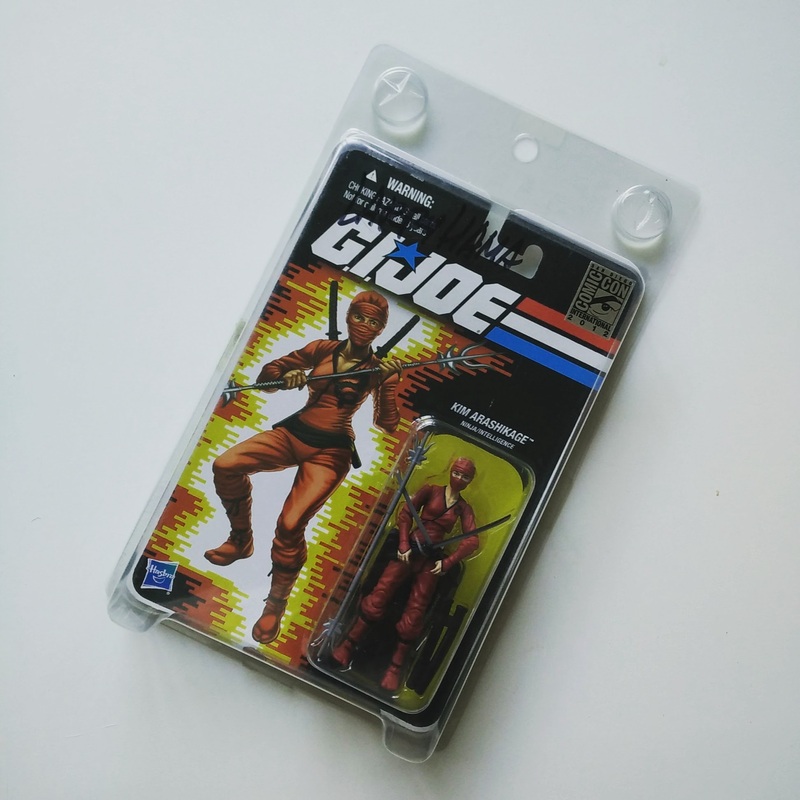 It´s the 2012 SDCC exclusive Kim Arashikage figure. The seller included a picture of Mr. Hama signing the figure, so I´m guaranteed of a genuine signature. Well, this is one thing I can delete from my bucket list. The next big thing will be trying to get my hands on a signed Comic Book. Probably through eBay as well, unless I can find a sponsor to get me over to the US for a convention where Larry Hama will be attending.